Advertise! - IMPROV RECORDS, INC. 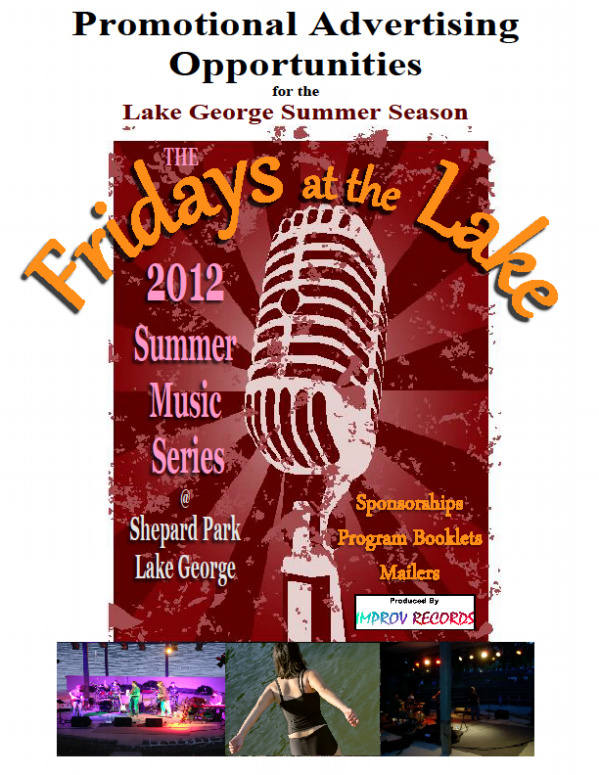 Your Donation below will go towards more getting more great shows and talent for the Lake George and Saratoga NY . Live Music is Culture! Thank you...now watch us grow!